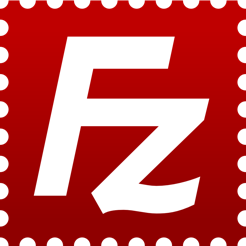 FileZilla Pro is a fast and reliable FTP, FTPS, SFTP, Amazon S3, Backblaze B2, Dropbox, Google Cloud Storage, Google Drive, Microsoft OneDrive, Microsoft Azure Storage, OpenStack Swift (using Keystone v2) and WebDAV client with lots of useful features. FileZilla Pro comes with an intuitive tabbed user interface and is available in more than 50 languages. You can use the Site Manager to organize your sites and bookmarks. Your credentials are are stored securely, protected by strong cryptography. 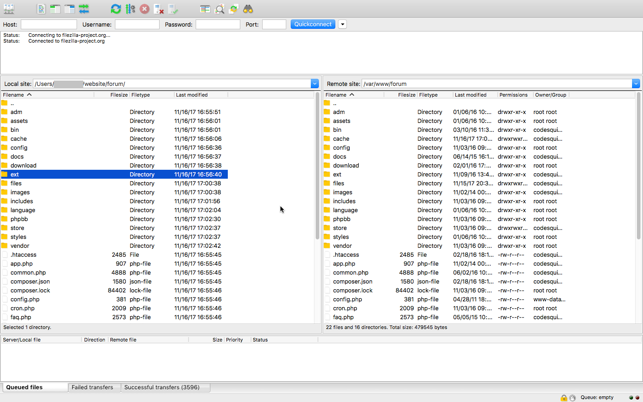 Use powerful tools to quickly and easily navigate the server and locate your files: Directory listing filters hide irrelevant files from view. Compare local and remote directories and highlight the difference. Change both local and remote directories in lockstep. Or just use the the search dialog to find your files. The transfer queue lets you manage your transfers, even if you queue millions of files. 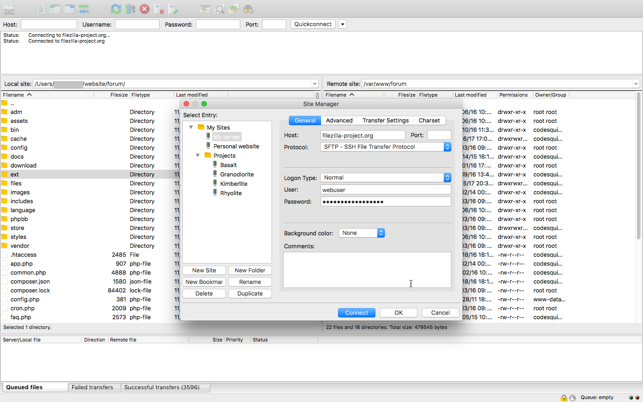 The size of your files does not matter, FileZilla Pro knows no size limit. Use drag&drop or the context menu to queue files. You can also directly transfer and open remote files in your favorite editor. Configurable speed limits let you throttle FileZilla Pro if you need bandwidth for other purposes. FileZilla Pro is ready for the Internet of the future with complete IPv6 support. Compatible with HTTP/1.1, SOCKS5 and FTP proxies. The network configuration wizard guides you through configuring not just FileZilla Pro but also any firewall or NAT router you are using. Thanks for contacting us. For the empty local side you need to grant permissions in the directory access permissions dialog. Below you find an automatically translated version.